While in the process of planning for your wedding, the bride should not be the only person in the engagement who is looking for the perfect attire for the ceremony. A beautiful bride in the perfect dress should have a groom who has dedicated just as much time to perfecting his look, putting in the same amount of time and effort to achieve his style goals. Walking in and out of brick-and-mortar stores in an attempt to find the right tie can be tiring and utterly time consuming, as these shops typically tend to have mass-produced selections that are rather bland and overdone. 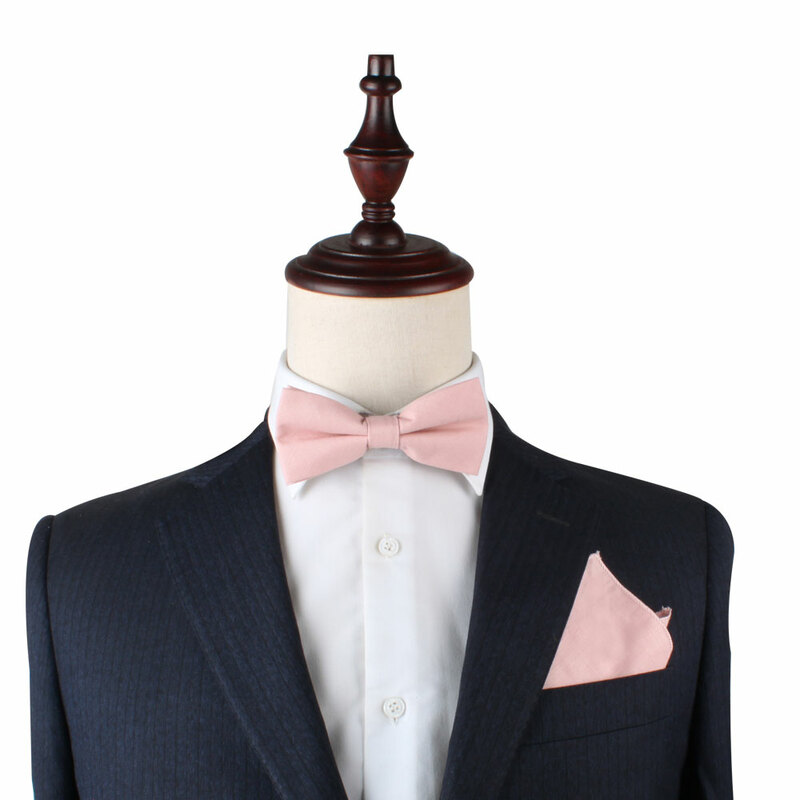 Shopping for wedding ties online allows for a more unique and simple experience. So where do you begin? When beginning your search, you want to look for a website that features a sprawling selection of unique ties in order to stand out in your wedding party. Plenty of sites offer a wide selection of single solid colour ties, but if you want to add some texture and patterning to your look, you can’t just stop there. Opt for a site that has put attention to detail with polka dots, stripes and even small images arranged into a pattern to breathe some life into your look. – Choose a site that offers inexpensive ties so that you can buy a few and test them out. If you don’t end up using them at the wedding, you have plenty of options for later! Choosing to shop for wedding ties online is imperative in your hunt for a special tie that is unique to only you. AusCufflinks is a great resource for solid coloured, floral, patterned and textured ties of any kind that can complete your wedding day attire!